We believe that managing wealth involves far more than managing an investment portfolio. It begins with developing a holistic, comprehensive understanding of who you are and the financial forces at work in your life. It means helping you understand and respond effectively to these forces. And, of course, it means helping you invest your assets in a way that reflects the realities of your life and the uniqueness of your long term goals. 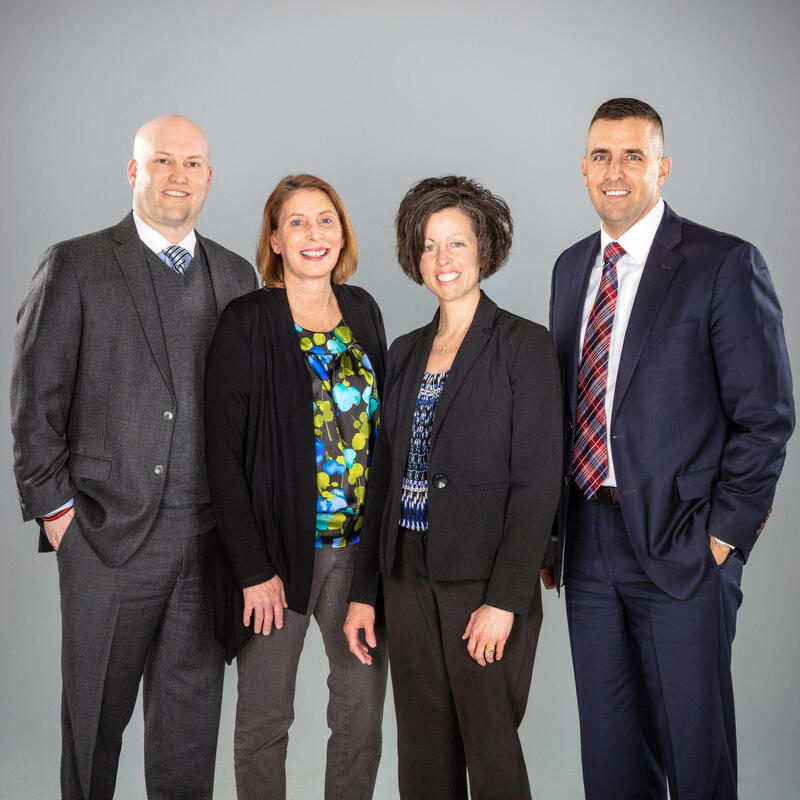 As Financial Advisors, we are committed to building a relationship of trust in which we can work closely with you to help you define your objectives, explore alternatives and choose the financial and investment strategies that are most appropriate for you. 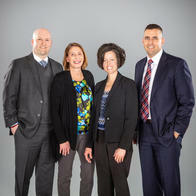 As our relationship evolves, we hope you will come to regard us as a valued resource and professionals who can help you make a more informed decision on any financial issue. Our most important goal: to help you achieve your objectives, providing guidance that helps your wealth do more for you. We believe that working as a team helps to provide you with access to the most appropriate solutions, and helps to ensure that you benefit from the highest levels of service. While we bring complementary skills and perspectives to our clients, we also share a commitment to responding to your needs promptly, professionally and thoroughly. Our goal is to earn your confidence not only through the quality of solutions we provide to you, but also the excellence with which we deliver them. Michael began working at Morgan Stanley in 2009. Prior to joining the Firm, he was a Business Development Manager for the Pennsylvania State Employees Credit Union (PSECU). 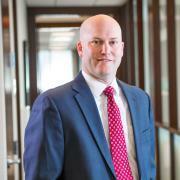 Michael focuses on building personalized financial plans for each of our clients. Michael attained his Master of Business Administration from the University of Phoenix and his Bachelors in Business and Economics from West Virginia University. Michael has served on the Lower Allen Township Planning Commission since 2013 and he is passionate about volunteering with various nonprofit organizations within the local community. His free time is spent enjoying the outdoors with his wife Lana and their two children. Tom’s career at Morgan Stanley started in 2011. 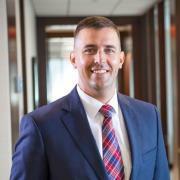 His background includes four years of service in the United States Marine Corps prior to majoring in Business at York College of Pennsylvania. Tom joined the Evergreen Valley Group at Morgan Stanley in 2014 and focuses on financial planning. He also has a personal interest in assisting families with special needs planning. Tom serves as a Board Member for the East Berlin Veterans of Foreign Wars, and is actively involved with the Marine Corps League and the Scouts BSA. Tom resides in Adams County with his wife Jen and their three children. Melissa joined the Evergreen Valley Group in the spring of 2013. Prior to Morgan Stanley she worked for six years in the financial services industry and has background in organizational management with a Fortune 50 company. In addition to overseeing the day-to day operations, Melissa utilizes her experience to assist the team in proactively reaching out to clients, assisting in client meetings and preparation, and holding the team accountable to providing an exemplary customer service experience. 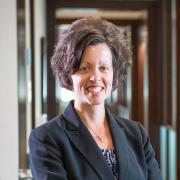 Melissa attained her Bachelor of Science degree in Business Administration from Lock Haven University in 2002. She resides in York County with her husband Jason and their two young sons. Wendy has been with Morgan Stanley and its predecessor firms since 1996. She joined the Evergreen Valley Group in March of 2018. 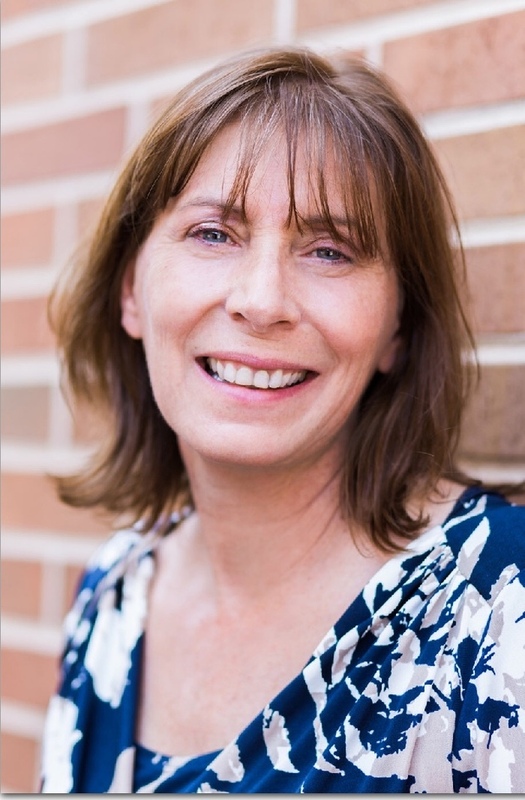 As a Senior Client Service Associate Wendy leverages her extensive background to enhance the client experience by providing exceptional client service, assisting in safeguarding client assets, and serving as administrative and operational support for the team. Wendy lives in Gettysburg with her husband Jon. Together they enjoy spending time with her grandchildren, attending concerts, and gardening.